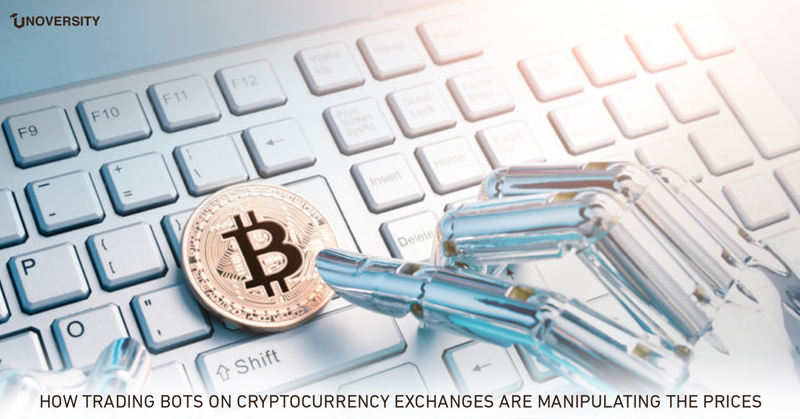 Price manipulation has been an immense concern in the cryptocurrency market that has hit both the growth of cryptocurrencies and its regulatory approval. The Wall Street Journal October 2nd, 2018 cited a report by the New York State Attorney General, Barbara D. Underwood, published in September 2018 that informed traders about the potential for the cryptocurrency prices to be manipulated. Automated trading programs, or bots, is a software application that permits traders set explicit rules for trade buying and selling, presenting orders to a market center or exchange, and then automatically perform the trade by means of a computer. 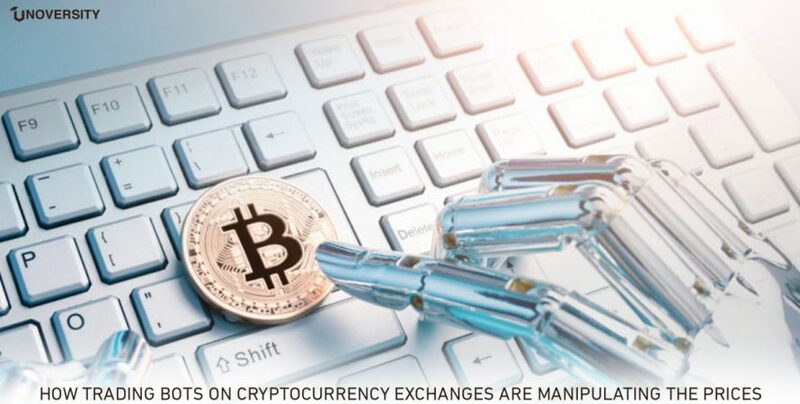 Underwood told that bots were a cause of the price manipulation and the cryptocurrency traders can build bots to manipulate prices or purchase them over the internet. The $80 million cryptocurrency hedge fund, Virgil Capital, employs its own bots to defeat competitor bots and employs them on dozens of cryptocurrency exchanges globally. He said that earlier this year, Virgil Capital lost money on Ether trades due to a bot. Qin explained how these bots deceived them into posting orders for Ethereum. 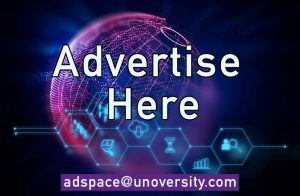 The exchange platform would moderate prices every minute for a good chance to make a buy or sell order and at the same time the hostile bot would “post and order to sell ether at a price lower than what other sellers were offering,” this provoked the platform to buy ether. As a result of this manipulation by the hostile bot, Virgil posted buy orders that never got performed resulting in increasing prices on the other exchanges. Qin noted that his platform ultimately had to change the algorithms (the error handling functions) so it wouldn’t continue to be manipulated by bots. Some people in the cryptocurrency space who fight to cryptocurrency regulations don’t think market manipulation as wrong and they also openly support it. Kjetil Eilertsen a trader who started trading bitcoin in 2011, founded a program called Quatloo Trader that he advertised as “the best market-manipulation tool in the world of crypto.” Eilertsen had said it is ineffective to ban manipulation in digital currencies and a better way would be by giving advanced manipulation tools to small traders. The goal of Quatloo Trader was to perform market manipulation easier by using built-in tools like a special tab called “whale tools,” which performed several “abusive strategies.” “If everybody can manipulate, then nobody is manipulating,” Eilertsen said, reported by Bloomberg. This method of simulating order and canceling is similar to spoofing. The tactic, aimed at tricking other investors to buy or sell an asset by incorrectly dispensing more supply or demand. The United States futures and stock markets forbade the practice in 2010, but there have accusations that it is taking place in the cryptocurrency markets.